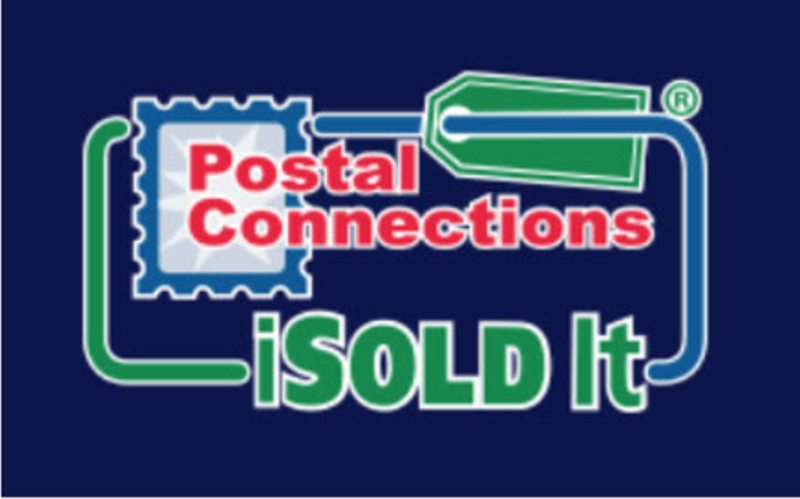 By adding the iSold It service for eBay sales, the Postal Connections business model now provides a single point for listing and fulfilling items through eBay. 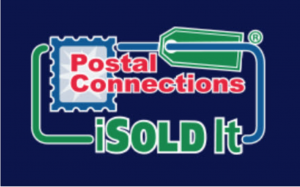 “We believe our new services makes Postal Connections more than a pack and ship store,” Fred Morache, codirector and franchisor of Postal Connections/iSold It, told EcommerceBytes. Morache noted some examples their stores sell on eBay, like collector cars, Andrew Wyeth paintings, and Babe Ruth autographed baseballs. “The strategy change ended their Registered eBay Drop-Off Locations [REDOL], a program to certify resellers, assist them with marketing to the public with a directory of REDOL locations and ending its Trading Assistants [TR] program to support resellers. 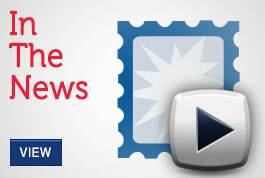 eBay executives confided to our Franchisees this was an effort to sort-out bad players. iSOLD It withstood this change as our franchisees receive operating and marketing support from our franchise system,” he said. “More serious was eBay’s aggressive initiatives by a sales vetting department, Trust & Safety, empowered to make buyers feel safe buying on eBay. This department used buyer complaints (and) put pressure on sellers suspending or terminating eBay accounts based on buyer input. In my opinion, this initiative encouraged bad behavior from some buyers (often including extortion) driving many resellers out of the business,” Morache said.